We usually don’t bother discussing the specifics of project car acquisition. After all, you’re here to read about cars, not about driving around and looking at dumb things on Craigslist. This story, though: It was too weird to not write. 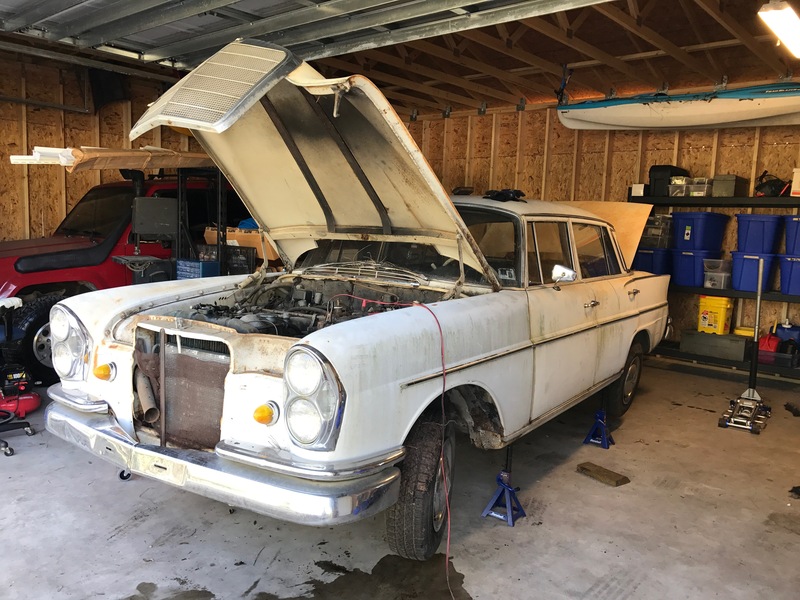 It’s the story of how we got our latest daily driver, and it starts with a 50-year-old Mercedes parts car. The Mercedes belonged to a friend of ours, and it was destined for the scrapyard. So we made the owner a simple offer: We’d remove the last parts he wanted: the entire A/C system and the radio, and he’d let us keep the rest of the car. We figured we’d make a few hundred bucks for an evening’s work, helping out a friend along the way. 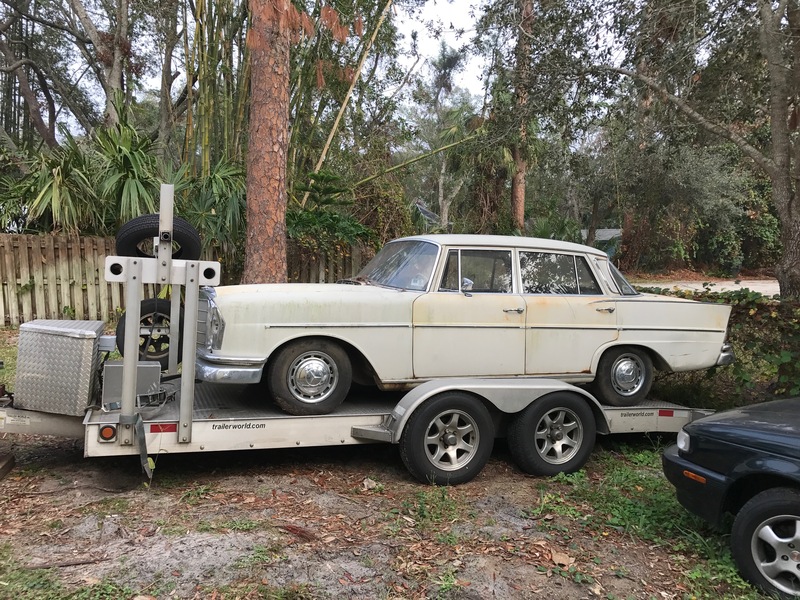 So we dragged the 1964 Mercedes-Benz 220SE home and went to work. 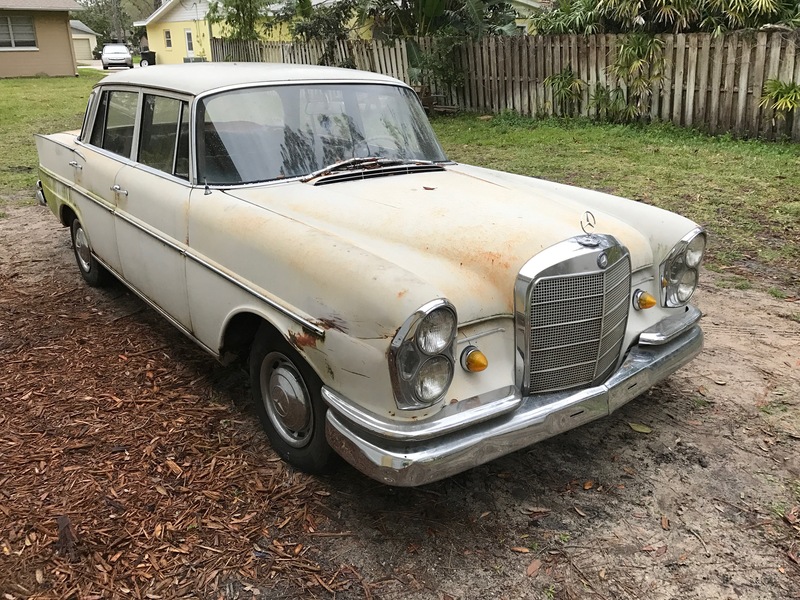 We handed the owner his parts, then had a dumb idea: Maybe we could get the old Mercedes running, potentially turning a few hundred bucks in scrap metal into much more. We put a battery in the car, cleaned out the fuel system, and got lucky: We now had a running, driving Mercedes. Then we listed it for sale. 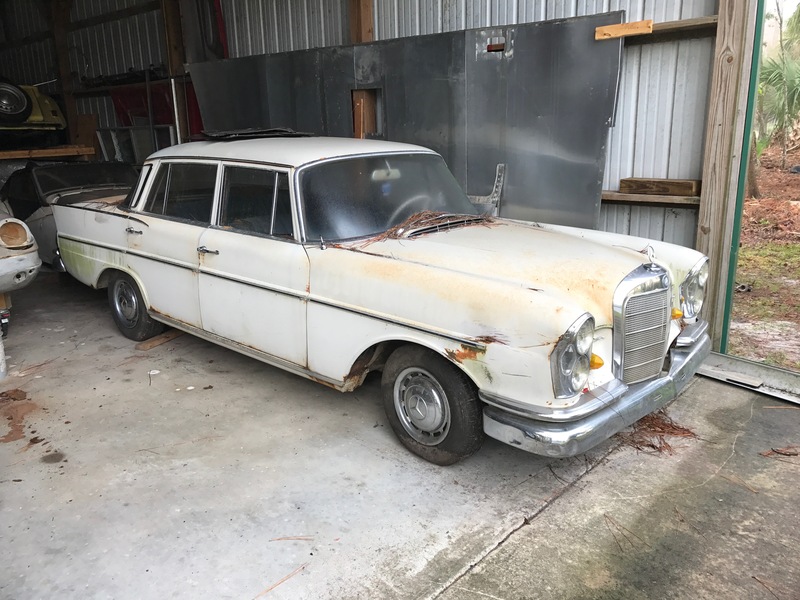 A rusty four-door fintail Mercedes isn’t worth much, and certainly isn’t worth restoring, so we knew our market was limited. We asked for $1200, and had a few crazy offers–including one person that wanted us to arrange shipping to Germany. Only one offer was serious enough to consider: A man four hours away wanted to trade us a running, driving Volvo wagon with cold A/C and shiny paint for the Mercedes. Only one catch: it needed a transmission, but came with a replacement he’d pulled from a local junkyard. Definitely a weird offer, but, without many options, we loaded the Mercedes up on a trailer and made the drive down. And, well, we got lucky. Very lucky. Parked in the guy’s driveway was a 2000 Volvo V70, and it honestly looked good enough to be parked outside an office building by a middle manager. We drove the Volvo around the block, then made the trade and brought it home. It did indeed need a transmission, but it wasn’t undrivable: It still had four out of five gears, with third gear completely ruined. Careful throttle modulation–meaning floor it from a stop then let off completely for a shift to fourth–let us drive the Volvo back and forth to work for a week without fixing a thing. 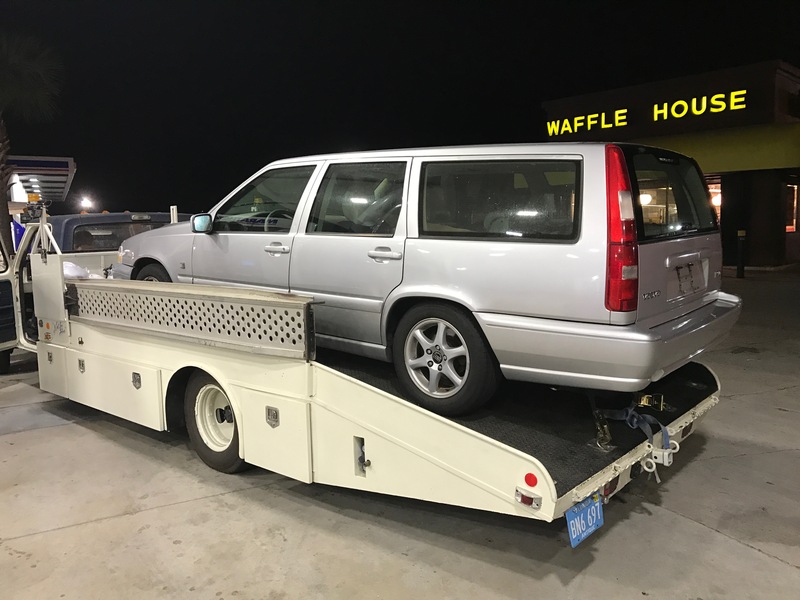 After a week commuting, we took another chance on the Volvo: There was indeed a used transmission sitting in the back of the wagon, but we didn’t have the 10 hours of labor (or a lift) to change it. So we drove the car over to a friend’s house and made another weird deal: For $300, he’d swap the unknown used transmission into the car. A few days later we got the car back, and our luck had held out: It drove perfectly. With a few days work and $300, we’d turned a dead Mercedes into our newest daily driver. What’s next for our Volvo? You’ll find out soon enough. Let’s just say that things escalated from here, literally filling our yard with dead Volvo wagons. We’ll tell that story in a future update. 10 hours of labor and a lift? FYI Tom, I LOVE these kinds of stories! Actually, if you get tired of it, within the next few months I’ll be looking for a “new” car and I just started a fly-and-drive thread... Seriously. If I ever get a ramp truck I with a little space I think this'd be the way I'd spend my weekends for the rest of my life. Everyone I know that gets a Volvo wagon ends up with a yard full eventually. Then they end up fixing the parts cars and driving them. No way, that never happens. I only have 6 Volvos in my yard, it isn't nearly full yet. I think I speak for a lot of people when I say that I am "here to read about cars, AND about driving around and looking at dumb things on Craigslist." BTW, we'd like a follow-up on the Mercedes too, eventually, if there's a story to tell. Benz+LS could have been good also. Or is that for Frisiertes Auto magazine? I’m glad everybody is enjoying my dumb antics! Unfortunately, there won’t be any follow-ups on the Mercedes. It went away to its new home, and was never heard from again. Probably for the best—it was really too far gone to save. Volvo needs tint ,nice deal on the Volvo. And they aren't all wagons, and I'm pretty sure some of those parts cars are not ever getting fixed. Actually none of them are wagons anymore so I guess I am safe. The red 240 went to scrap. The 242 is still around but is getting scrapped in a few weeks so you'll have to do it soon. Crud! Oh well, snoozing vs. losing and all that. Ramp Truck photos make a good story great. Waffle House makes Ramp Truck photos Nirvana. Your wagon reminds me of the 96 850T wagon my ex- had. She named it Loki. The transmission was the weak point in that car as well. It went through two during her ownership, which was about 2 years. When it ran, it was a great car. Otherwise, she was happy to see it go away. And then it died when the next owner was rear-ended and the car was totalled. TDLR: The only way I'd own one of these is with a manual transmission. A '96 should not have had the 5 speed, IIRC. The trans dipstick in the 5 speed auto is in a really bad spot. Loss of 3rd gear usually happens on these transmissions when somebody removes what looks like a fill plug on top of the trans, but is actually a retainer for one of the bands. I read an article (maybe on iATN) about a car that went through two transmissions in a row before they figured out that the guy replacing them was unbolting that band instead of filling through the dipstick with a long funnel. It was an auto. From what I understand, the 850T was not sold with a manual, so a swap would need to be done. The non-turbo was sold with a manual, but they're pretty uncommon, although I've seen (and been tempted) by a couple over the years. We loved the car, but I'll never own an older Volvo automatic again. We did a fluid purge on the first one. Filled through the tube. And replaced the controller. Then it finally died catastrophically and the whole trans had to be replaced - she had a local Volvo specialist do that work and he would only install remanufactured units sourced from Volvo. No - it wasn't cheap. Shortly after that we broke up and then about a year or so later it started having trans problems again so she cut her losses and sold the car cheap. Oddly enough, the Volvo was replaced with a Grand Cherokee with an auto that eventually was sold off for transmission problems as well. Then she bought the new Golf Alltrack wagon with a 6 spd mentioned in Keith's wagon thread. She's done with automatics - all 5 of her cars have manuals. I meant the 5 speed auto. Volvos had 5 speed autos (Aisin-Warner units) starting in '00-ish. i think they used it in pretty much everything, from four cylinder S40s to the first couple years of 300hp S60Rs. (For width reasons, IIRC the straight sixes got a GM trans - they put their mass behind the engine instead of next to it) The same basic transmission was also used in some GM cute-utes, some SAABs, VQ-engined Nissan Maximas, and some other stuff. I still think the one in my '02 S40 was the best automatic I ever had. It did just about everything right. Can I second that this is an entertaining story and I wouldn't mind more like it? 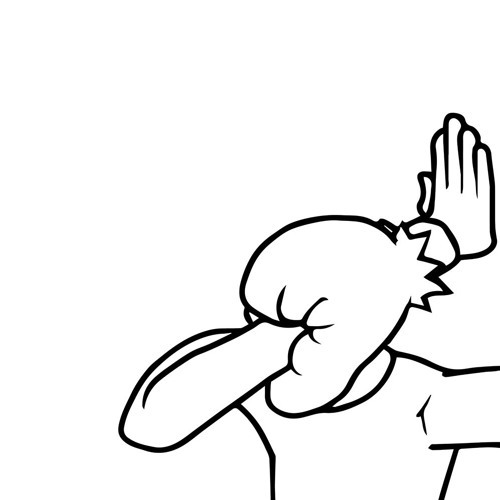 Ive done a bunch of work on turbo whiteblocks this year, and I might cram in just a little more before the end. I even went and drove a really nice looking s60r that needed some major work, but I'm not gonna get it unless he just cant sell it to anyone else and settles for $1200 from me. Loss of 3rd gear usually happens on these transmissions when somebody removes what looks like a fill plug on top of the trans, but is actually a retainer for one of the bands. I think that qualifies as a 'jesus bolt', eh? Volvo wagons forever. Sold mine, but still have the Happy Moose Volvo 740 Turbo Boxy But Good sedan "race" car. I love the 5-cyl warble of cars like your new one, Tom. Turbo did you mention? It was an auto. From what I understand, the 850T was not sold with a manual, so a swap would need to be done. Here is Canada we got sticks, even in the 850R! I'd recognize that stream of consciousness writing style anywhere. Hello Mr. P.
Best Volvo wagon I ever experienced was the 240 based BRG with tan leather interior 6cyl my boss owned that my roommate bought from him. Lots of turbo brick parts on that car in the right places. Too bad the valve adjusts weren't done on a regular basis as should have been. Lol. Everyone who ends up with a Volvo project ends up with a yard full of carcasses. 2000? How bad does the interior rattle? How far along to failure is the ETM? 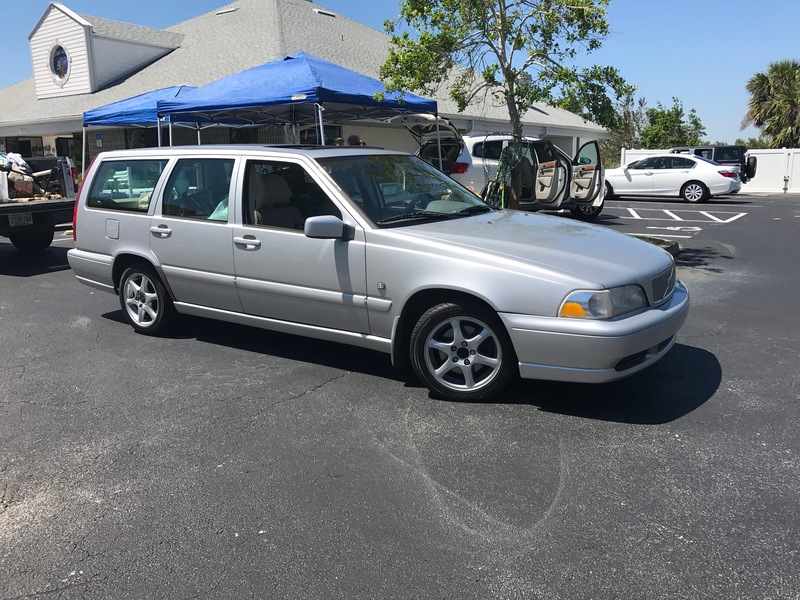 I had a '99 V70 (manual) and have flipped two S70's for mild profit. These cars just don't click for me. I'm a 7/940 devotee. It's pretty trashed but let me know what you're looking for and I'll see if I have it. Randy, I remember that Moose-mobile from Daytona ChampCar. I've inherited the pack of wagons that was Tom's yard-ornaments, but not to give too much of the story away. The silver car you see here is a base model, so no turbo on that one (which I still drive daily.) As the project title suggests though, there will be some Cross Country action going on for turbo and an AWD platform. Then, I went and bought an S60R to see what all the fuss was about. Great GT car but it is numb compared to the P80 chassis or any RWD car that came before the both of them. As it turns out, it's hard to own a Volvo without a turbo and not want just a little more... 5-screaming Vikings in line and all. I think the proper term is “berserkering” ? I'll have a Screaming Viking! If 200 windows fit 700s (I think they do) I could use a passenger front door window for a my 760. Miles, I still have a 98 S70 T5 manual with a trans problem, but a whole good extra manual trans that I would sell for Challenge money. T5 manual is 1 of 361 total. I'm not sure if they do or not. Unfortunately I scrapped a 740 with all the windows last Saturday. For some reason, I just love the V70. Bland, boxy, and FWD. But I still love it. I wouldn't mind owning one as a daily, but the MPG is likely about the same as my BMW wagon. I really liked my Volvo 850 wagon. It had been pretty neglected prior to my ownership. I caught it up on a lot of deferred maintenance and did a couple upgrades but moved on when it had a couple small issues. I kind of wish I'd stuck with it. Nobody else makes a wagon as practical as that. Nice story, and great work. We all like stories and sharing them on cheap deals and horse trades. So I have a 99 V70 XC (DD) and am so excited to follow this project, along with awaiting updates on the E46 M3 project (weekend car). I'm starting to figure out how many spare wagons I can fit at the house without it being an issue.